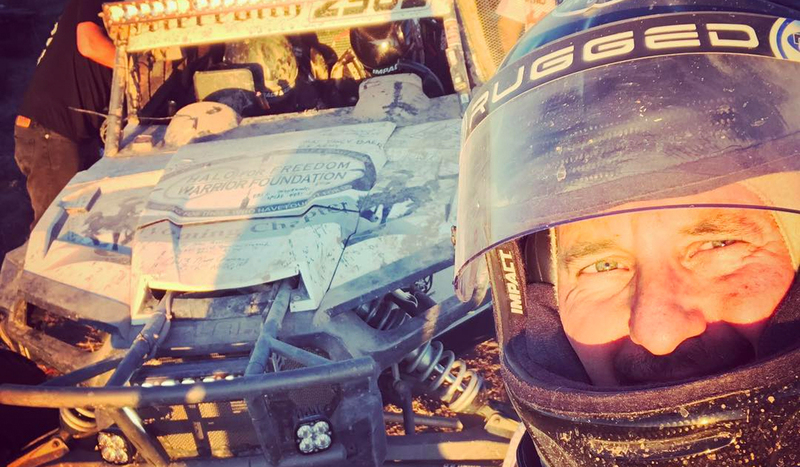 Rhys Millen Racing took to the desert once again this past week, and reached the podium. 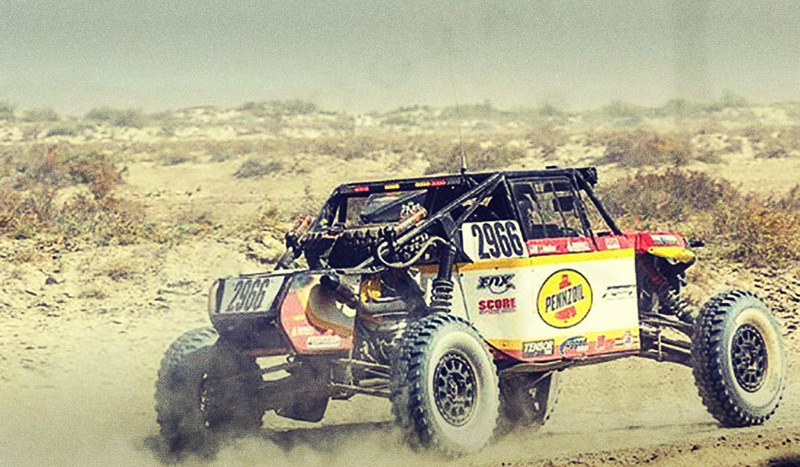 When Drivers Inc. members aren't working, they're playing hard—in this case, by racing in Mexico. 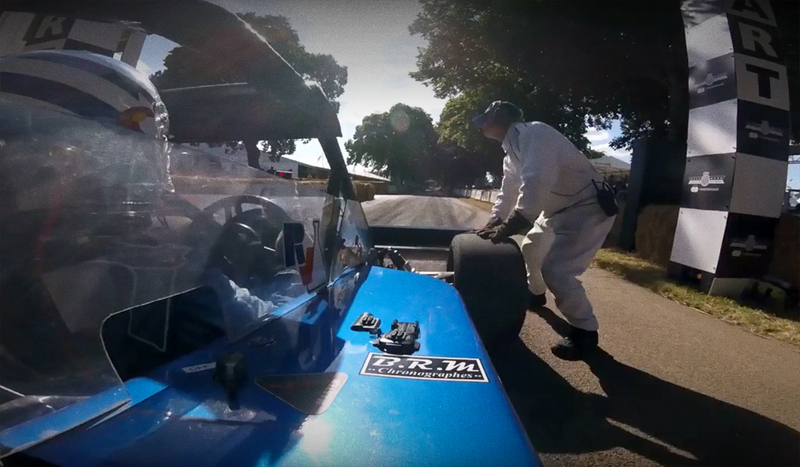 Watch some pretty intense racing footage of Paul Dallenbach at the Goodwood Shootout. It's been five years since he last raced at Pikes Peak, but Rhys Millen is back with one goal: Win. 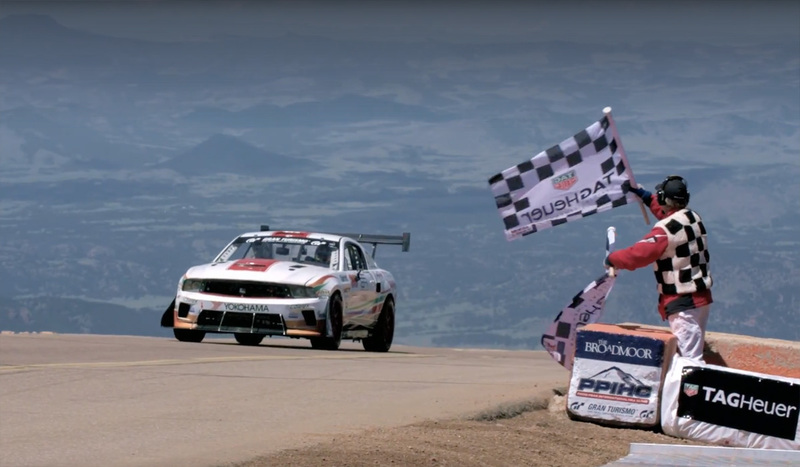 There's an incredible amount of work that goes into racing to the top of Pike's Peak, Colorado.